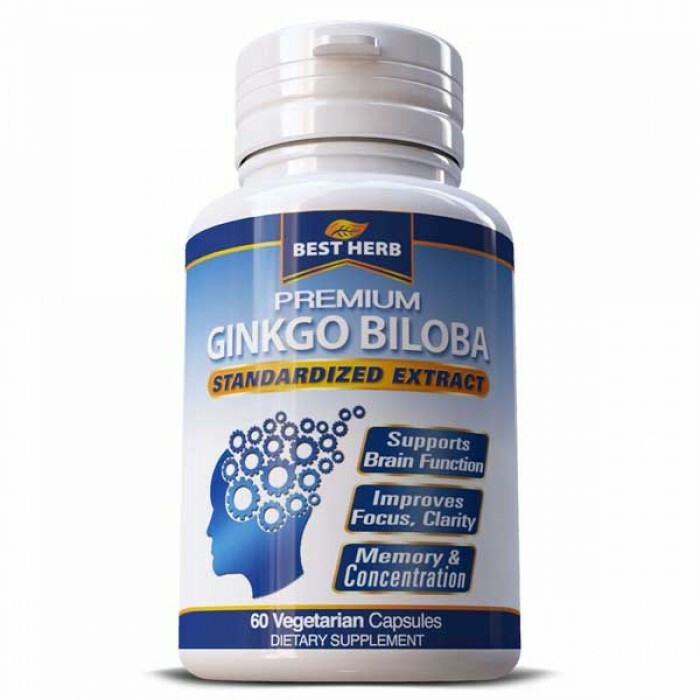 Ginkgo biloba is one of the most widely used natural remedies in the world. 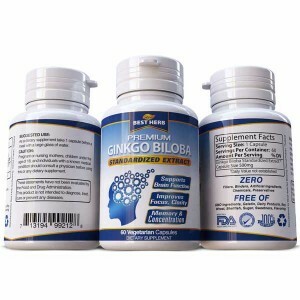 More than $250 million is spent each year on this herbal supplement. It’s mainly taken to improve memory, stay mentally sharp, and ward off dementia. Ginkgo biloba is the oldest known living tree species with fossils dating back 270 million years. It literally grew when dinosaurs roamed the earth, making it truly a living fossil. You can now find these extraordinarily hardy trees growing in cities throughout the world. They are resistant to disease, insects, and modern day air pollution. Some living specimens are over 2,500 years old. A handful of ginkgos were at the Hiroshima atomic bomb blast epicenter and they survived. Amazingly, these trees are still alive today. 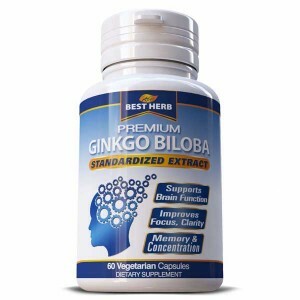 For those for diagnosed with dementia or Alzheimer’s, ginkgo looks very promising for improving memory and day-to-day quality of life. 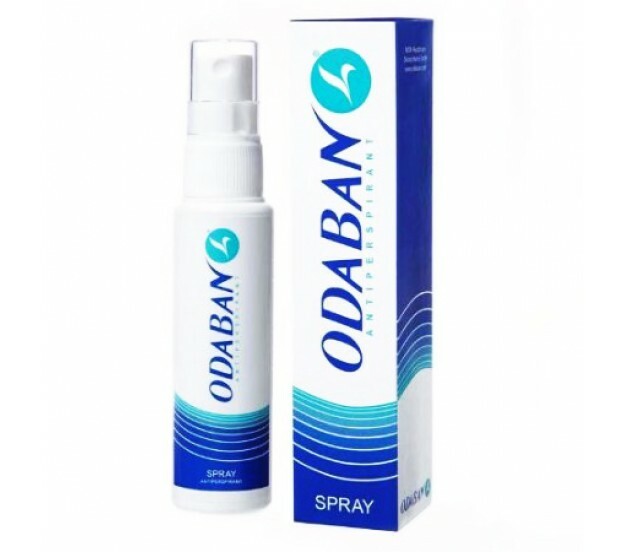 It’s proven beneficial for anxiety, depression, and stress. It’s a helpful adjunct when taken along with medication for ADHD and schizophrenia. 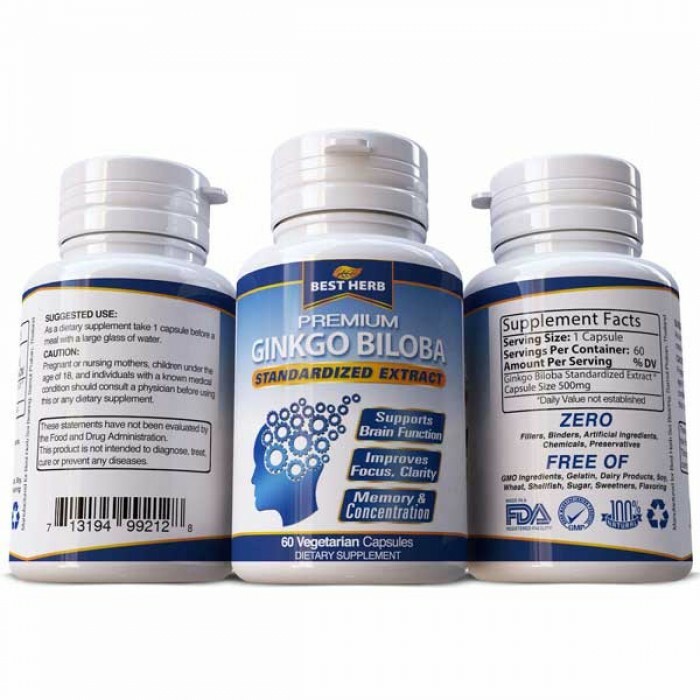 Ginkgo can interact with blood thinning medications such as Coumadin (warfarin) and aspirin, and medications for high blood pressure, diabetes, seizures, or depression. Ginkgo should not be taken with selective serotonin reuptake inhibitor (SSRIs) antidepressants such as Prozac or Zoloft. In seniors over age 85, ginkgo significantly increases the risk of stroke.